Awards and Recognition, Terracon in The News posted 07.11.2018. Terracon, a leading provider of environmental, facilities, geotechnical, and materials services, has continued a pattern of growth and market presence expansion as evidenced in Engineering News-Record’s (ENR) annual listings of The Top 500. ENR ranked Terracon #1 in Asbestos/Lead Abatement for the sixth consecutive year. All News and Events, Awards and Recognition posted 08.24.2017. 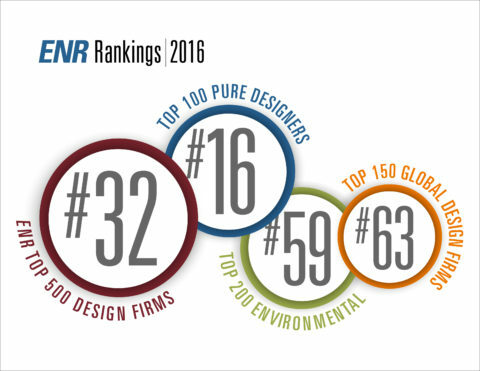 Engineering News-Record has announced rankings in its listing of the Top Design Firms. All News and Events, Awards and Recognition, Featured, Press Releases posted 06.16.2017. 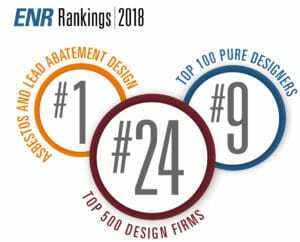 Engineering News-Record has announced rankings in its listing of the Top Design Firms regionally. All News and Events, Awards and Recognition posted 06.03.2016. Awards and Recognition, Featured posted 05.25.2016.